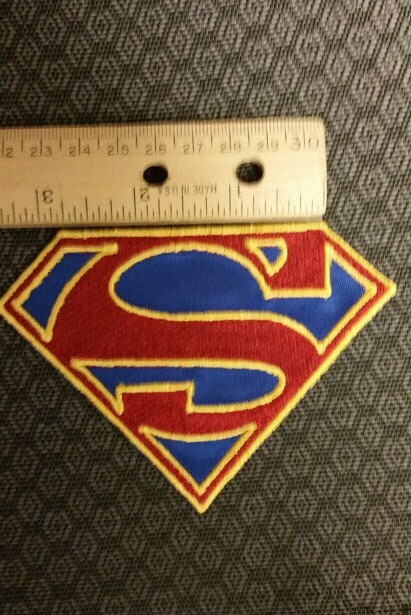 Are you a fan of Supergirl or Superman? 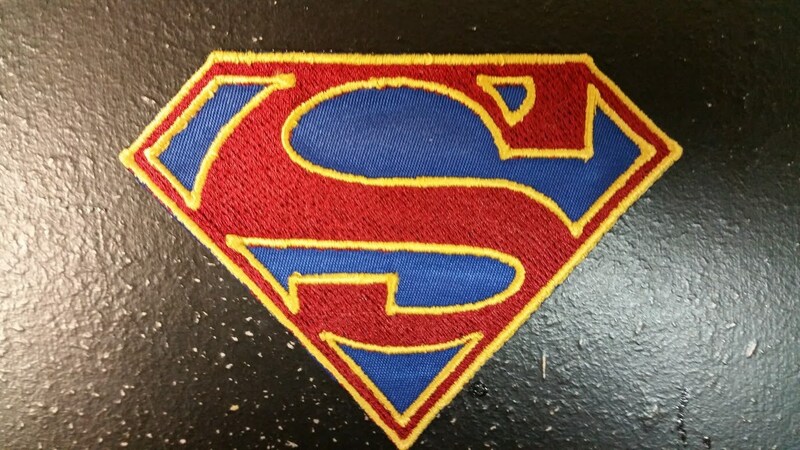 This patch would be perfect for you to decorate your gear or apparel. 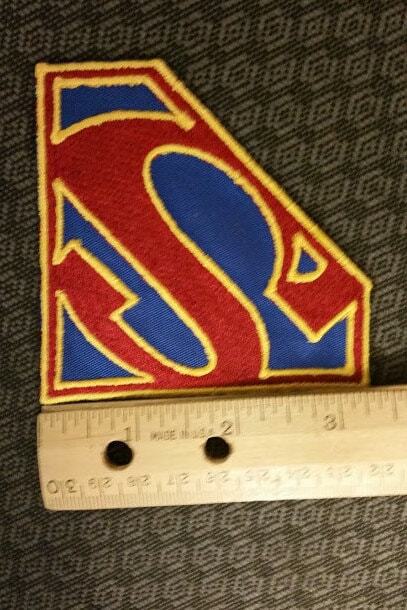 The Supergirl patch's S is sewn in Burgundy thread outlined in yellow gold and is on a royal patch background. It measures approximately 3" at the top and 3 3/8' at the bottom sides. 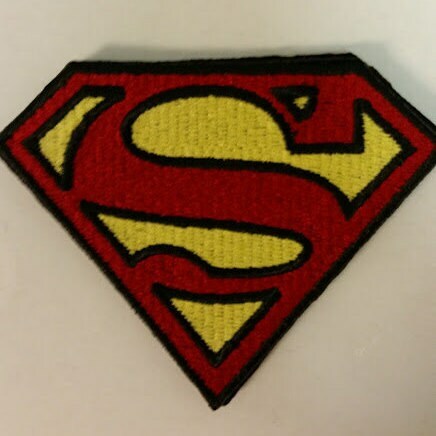 The Superman patch's S is sewn in red outlined in black with a yellow filled background. It measures 2 1/2 at the top by 2 1/2 at the side angles. If you are looking for a different size, send me a private conversation and I'll see if I can do that for you. Top notch product and fast shipping!!! 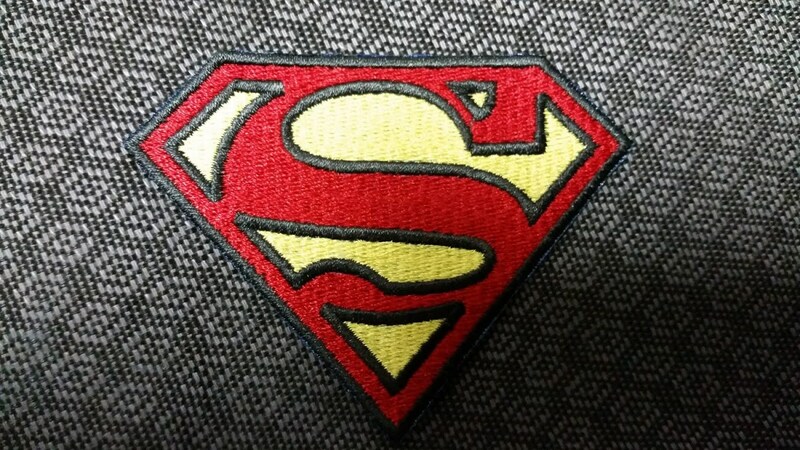 Wonderful touch on my denim jacket!!! Great patch! Fast service!!! Thanks!!! Worked perfectly on my daughter's leotard.